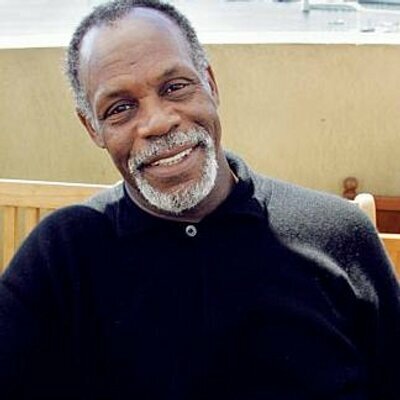 Danny Glover on Board As L. A. Women’s Theatre Festival Races to Reach its ‘Kickstarter Goal’ in 4 More Days!!! *(Hollywood) — During this time of gratitude, the Los Angeles Women’s Theatre Festival (LAWTF) thanks those who have contributed to their 2016-17 Kickstarter Campaign. As they gear up for their 24th Annual Festival, “TAKING FLIGHT” they welcome 18 phenomenal women performers who will share their stories through dance, theatre, song, spoken word and laughter. Some of these performers will come from as far away as London and Israel to be a part of this magical event. Presently, the festival has 34 backers and it has raised $4370. They are $5630 away from their goal of $10,000 and they have until midnight January, 14th to accomplish this. It can be done! It must be done! Otherwise, they stand to lose all of their contributions from those who have pledged thus far. If you have not become a sponsor yet, they hope you will do so today?